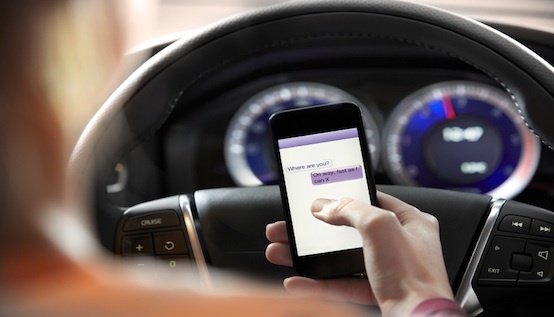 According to a recent study by the University of Houston and Texas A&M University Transportation Institute, when drivers are absent minded, emotional or texting while driving—they found that “drivers’ handling of the wheel became jittery with respect to normal driving.” The jittery steering that resulted in unsafe driving only took place in the case of texting. When driving absent-minded or emotionally charged, the jittery steering resulted in safer driving. As distracted driving becomes more of an issue, it’s important to know how our body reacts and why higher risk is directly related to distracted driving. For more driving news, tips, advice, stats and facts, check us out on our Facebook page, or take a driving safety course right here on our website.